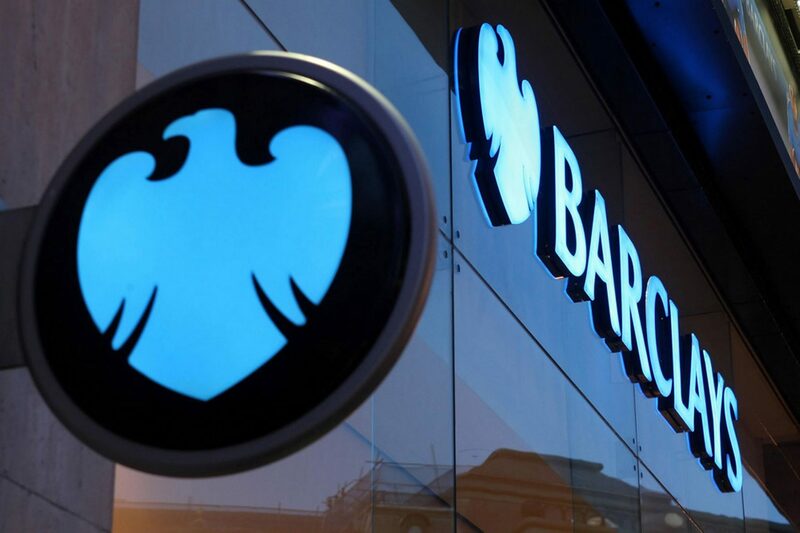 Barclays UK has unveiled a new unit – Barclays UK Ventures (BUKV) – that will focus on “developing new business lines, promoting innovation and driving returns” within the banking group’s UK business. 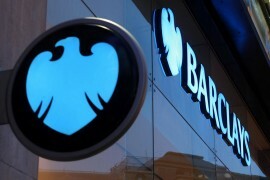 BUKV will be will be led by Ben Davey, formerly Barclays’ group head of strategy, who will also join the bank’s executive committee. Davey says he intends “to build a strong team of technologists, developers and entrepreneurs within BUKV, mandated to operate independently of, but in partnership with, our core operations”. BUKV will “look and feel very much like a start-up or scale-up operation” in the way it works, he adds, so that things can be done quickly. “Davey’s new team will have the mandate and space to find and develop opportunities both within and outside Barclays that have the capacity to grow Barclays UK,” the bank explains. “Those opportunities will then be captured through a combination of organic build-out, commercial partnerships and venture investments.” BUKV will be working closely with third parties through partnerships as well as by taking equity stakes in fintechs and other tech firms. BUKV will be operating “semi-autonomously” in its pursuit of “innovative and disruptive themes”. Ultimately, it’s all about the money. “We are a growth business and Davey’s appointment will put real weight behind this new unit to provide new lines of revenue growth in addition to the organic growth of our core business,” says Ashok Vaswani, Barclays UK CEO.